The website winesfromspaininireland.wordpress.com is a great resource dedicated to providing knowledge to those interested in Spanish gastronomy! The site, created by the Spanish Foreign Trade institute covers topics on wine information, trade and a list of Spanish events happening around the country. 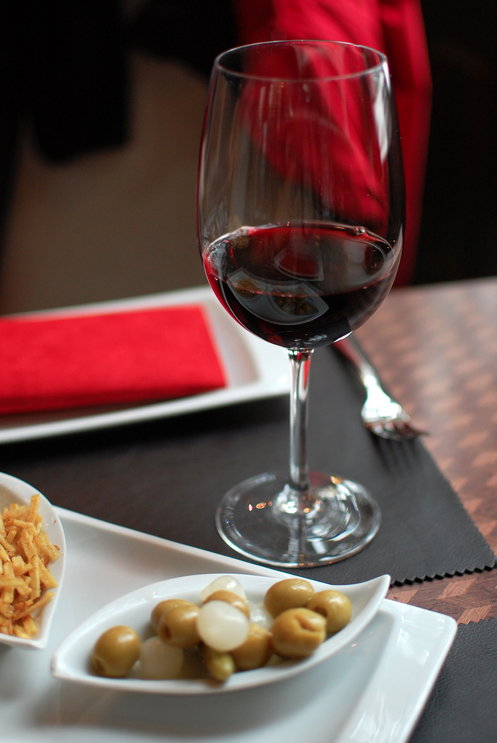 For wine lovers every year the website releases a guide to Spanish wines available in Ireland. A greatly detailed list of your favourite “vino”, the region they come from, how to identify the right wine and a list of wine stockist in Ireland. If you are looking to trade and become a stockist, the website also provides you with a list of events and seminars organized. If the wine trade is for you or if you are just curious about this side of the Spanish culture, this is an excellent website to check. When deciding to either do business or learn more about Spanish wine culture, a professional translator or interpreter might come in handy. Visit Instantranslation.ie for more information on how we can help with a Spanish interpreter and/or Spanish translator.